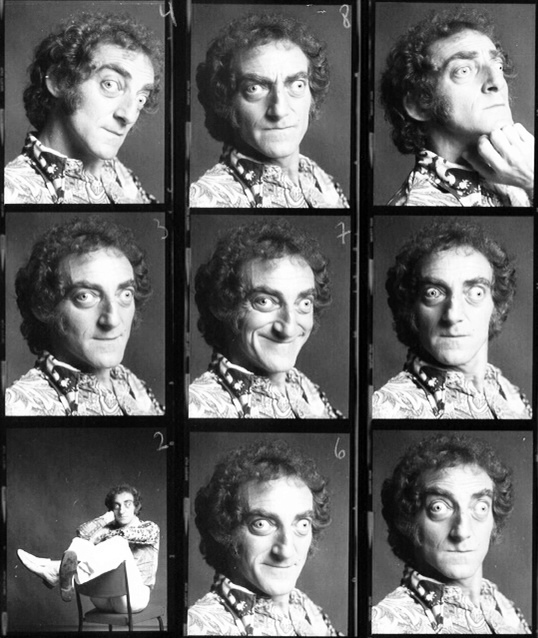 Marty TV Shows - The Official Marty Feldman website! 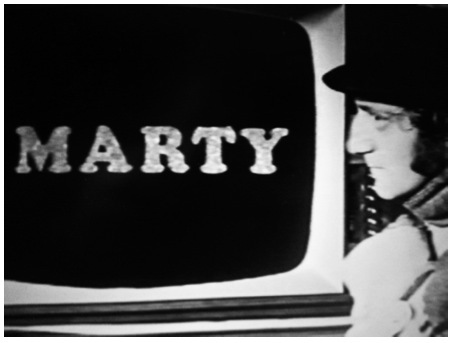 Following the success of the television shows The Frost Report (1966) and At Last the 1948 Show (1967), Marty was offered his very own television show. 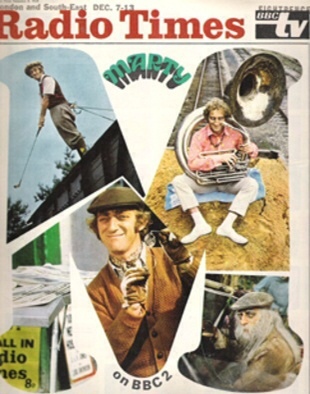 The series was simply called Marty, and twelve episodes were broadcast in 1968 on the BBC. 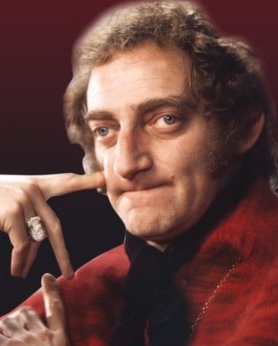 The show was so successful that a second series was immediately ordered. It was the first time that Marty was to be the central star of a show. 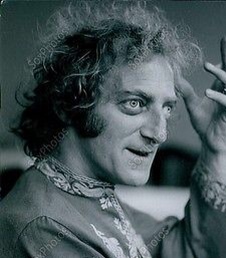 He enlisted the talents of his favorite writing collaborator Barry Took, and contributions (and on occasion appearances) were made by John Cleese, Graham Chapman, and Michael Palin. These were Marty’s first choices in this, his first major outing. 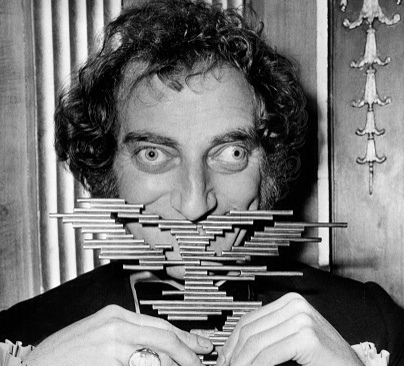 In Marty’s autobiography, eYE Marty he describes working on the show in great detail. Fame came fast and furiously. He became a sensation overnight with his appearance on the show At Last the 1948 Show. 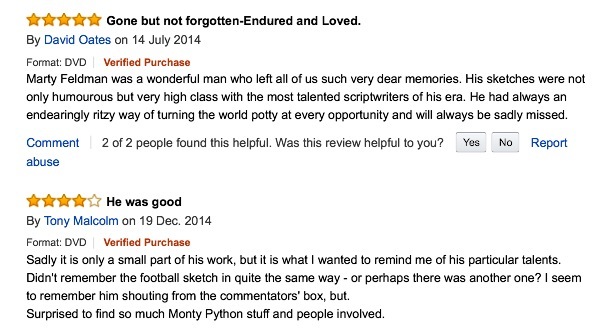 This show brought him to the attention of many in select regions of England. Marty the TV show was broadcast all over the place. Marty found out fast that his future endeavors would be well documented. Thought to be missing for many years, Lauretta kept all of Marty’s work in good shape. We will be adding most, if not all, of these episodes (exclusively) on the site over the next few weeks. 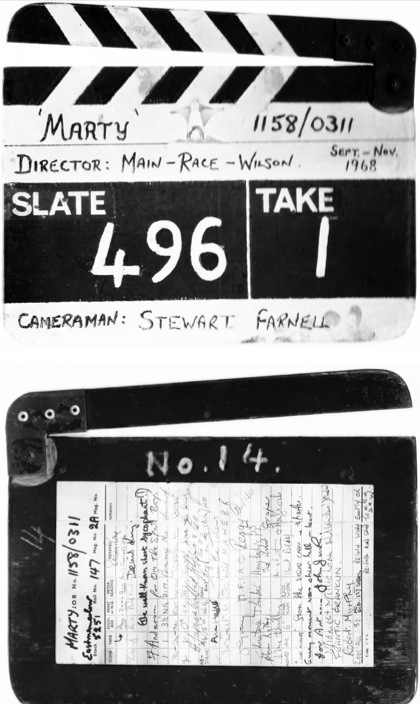 The episodes we are posting have timecode that can be distracting but these are the only copies we have. We also have many large metal film canisters of the shows that will be transferred and officially released at some point in the near future. A few episodes of the Best of collection are here now on the site, so please enjoy. 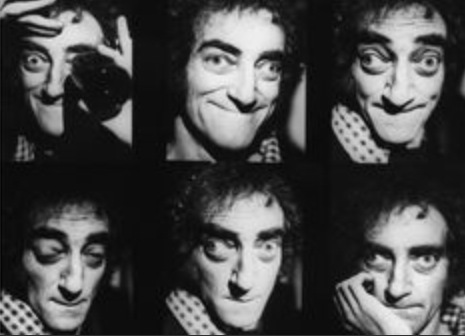 Marty did a few other television series which are also posted on the site: Marty Amok; Marty Back Together; and The Marty Feldman Comedy Show. 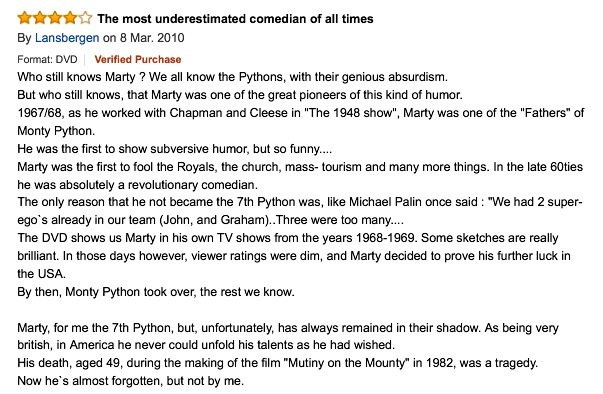 He later reflected that the first season of his series Marty was his best work. In particular, he went on to say that if he were to be remembered for any of his work, the sketch “The Loneliness of a Long Distance Golfer” was his best.